From the Appalachian Mountains to New Orleans to You! This Water Doesn’t Just Travel a Long Distance! 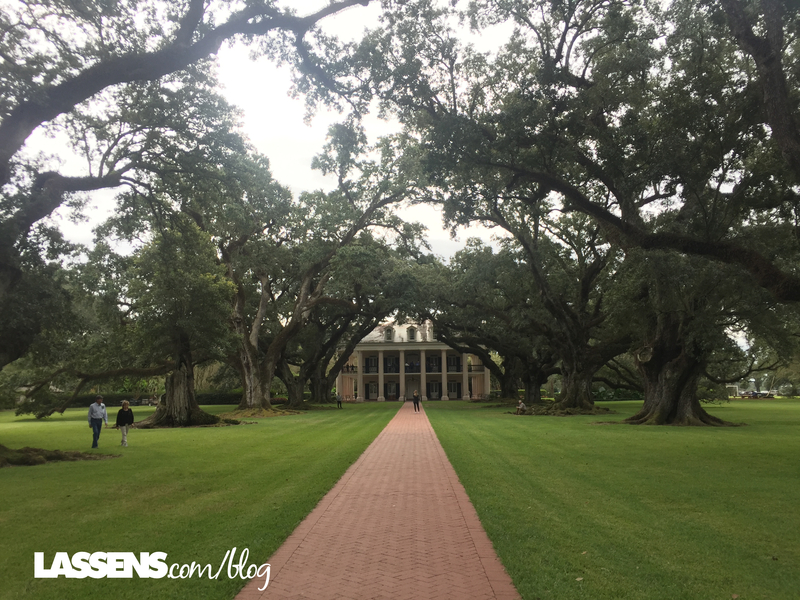 I love the gorgeous architecture and plantations! The Evamor story doesn’t start in Lousiana — but that’s where we went to learn about their naturally alkaline water. This delicious water starts in the Appalachian Mountains as water and snow. The water flows down through bedrock, filtering out impuries as it goes. As it travels south toward the Gulf of Mexico, it becomes naturally alkaline. The limestone gives this water a ph between 8.8 to 9.1, so the Evamor folks don’t need to add a thing. 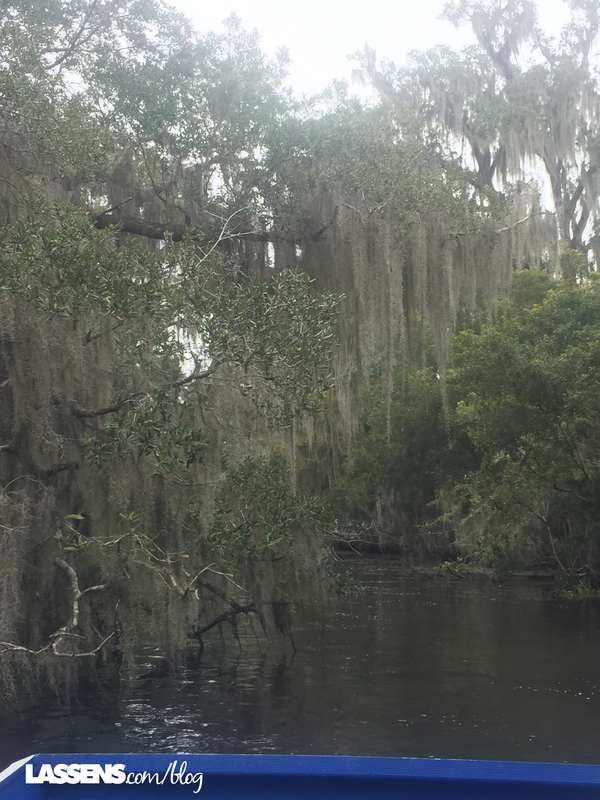 A swamp tour was a must! We were invited to New Orleans to learn about — and experience — the Evamor story. 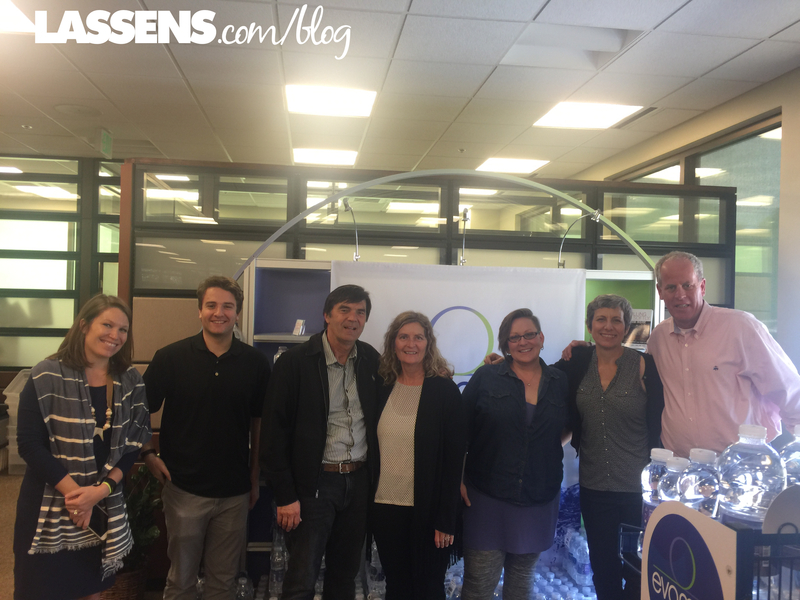 Lassen’s has recently brought this artesian water into our stores. They are part of a four-generation family food company. About twenty years ago they decided to share this delicious water by starting Evamor. 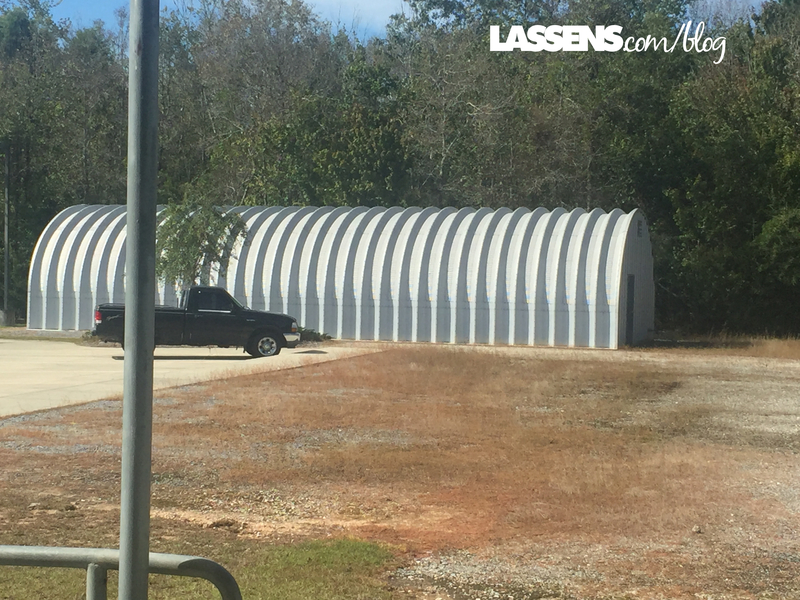 They drilled into the aquifer, and trucked the water to their bottling facility in New Orleans. 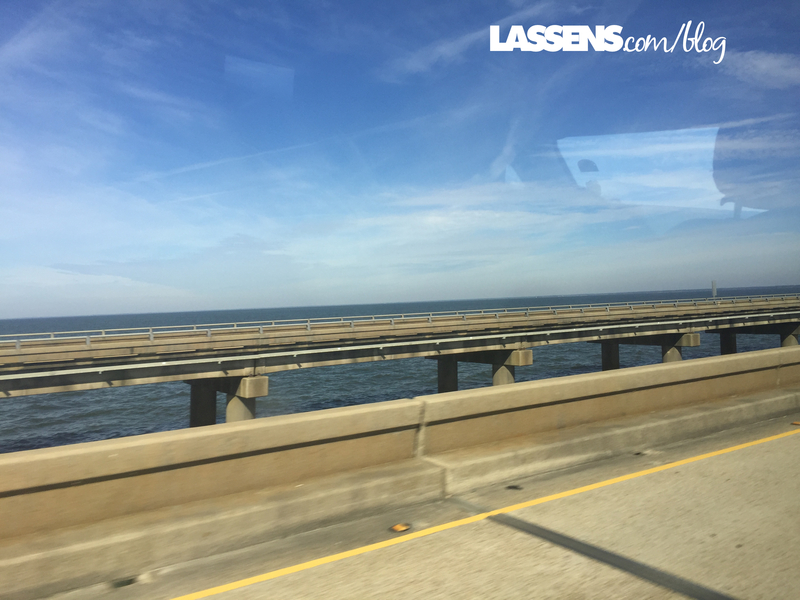 This required a drive across the nearly 24-mile bridge (the longest in the United States) over Lake Pontchartrain. But when hurrican Katrine wiped out much of New Orleans in 2009, including their facility, the Evamor folks took the opportunity to move their bottling facility. They built it right on top of the well in Covington, Lousiana. 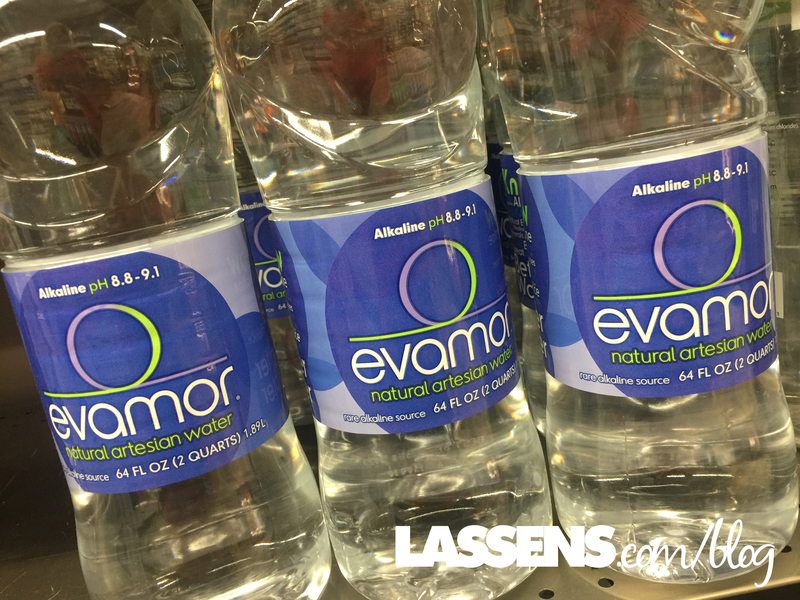 Evamor artesian water is a blend of two sources, drilled deep into an aquifer that was the source of the springs that helped sustain the Native Americans that lived north of Lake Pontchartrain. The aquifer is found 1, 681 feet below the surface — about a half mile deep. Evamor blends the water from the two drill sources to balance the ph level. The depth of the well also protects it from surface water. Because Evamor’s source is an aquifer deep underground, the water is not only naturally alkaline but also rich in minerals and electrolytes. Once the water comes into the facility, it goes through several filters and testing meters. If the ph drops below 8.8, the line immediately stops to find out what is going on. We can be assured that their water is always at least 8.8ph! It is tested quarterly by a third party to assure quality. In fact, during the process required to certify the equipment when they opened the new facility, they ended up giving away 940,000 bottles of water to the needy. And they are always ready and willing to do the same whenever disaster strikes. One interesting feature of the Evamor bottling facility is that they form their own bottles. 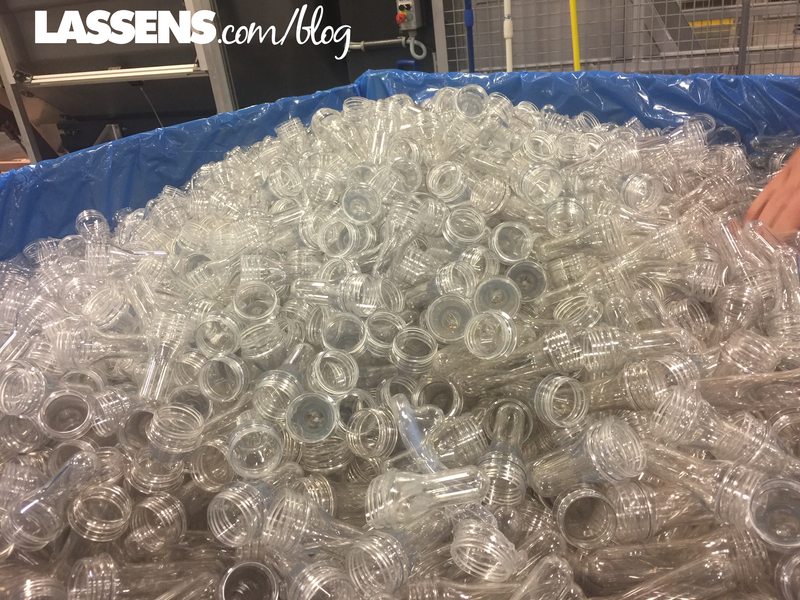 They have unformed “blanks” which are easier to handle than millions of pre-formed bottles. 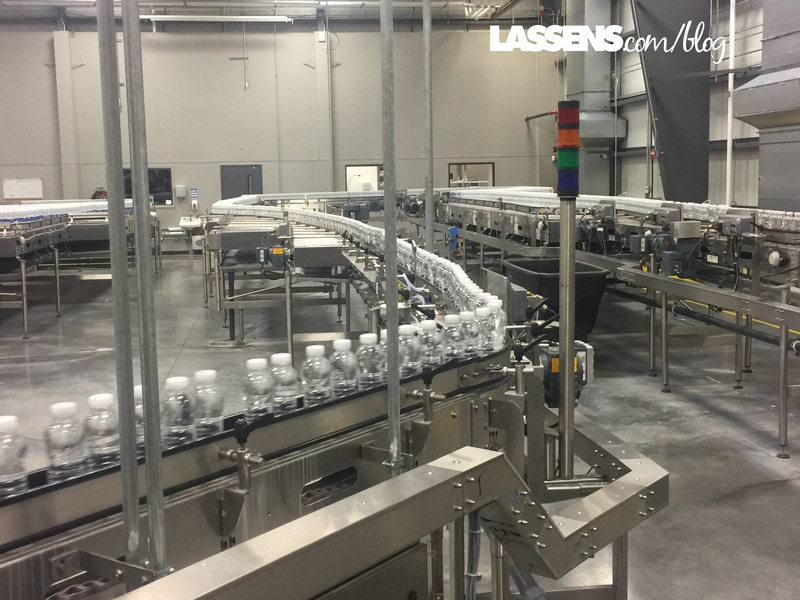 The machinery takes those blanks, heats, forms, and then fills the bottles with the filtered water. Labels are added, and the bottles are bundled into cases to be shipped. 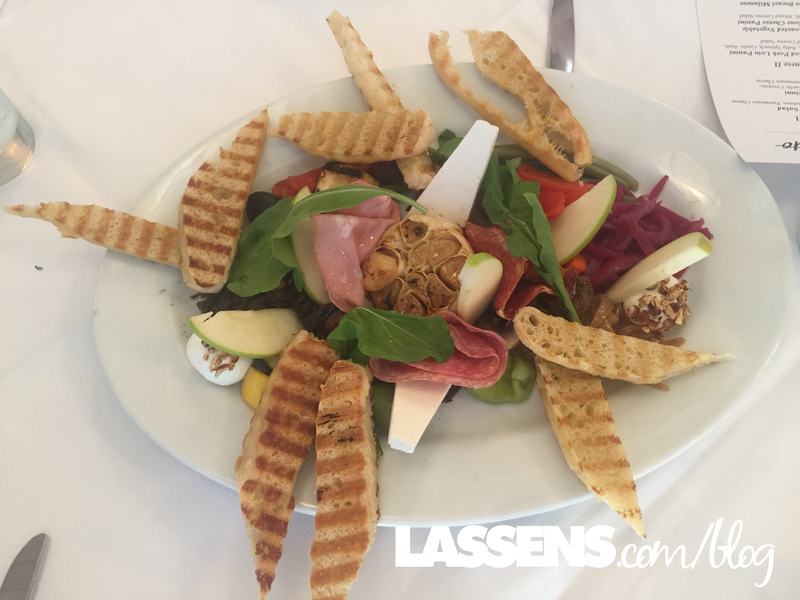 Of course, it wouldn’t be a trip to New Orleans without enjoying their scenery, amazing food, and unique style! Thanks, Evamor, for a wonderful trip!